Borussia Dortmund have extended Christian Pulisic’s contract by a year until 2020. Sign Pulisic up for your Official Fantasy Bundesliga team now! The USA international has been making waves in Westphalia – and beyond – since breaking into the BVB first team in early 2016, and Dortmund’s fans can now look forward to even more from the talented forward after he committed his long-term future to the Bundesliga club. 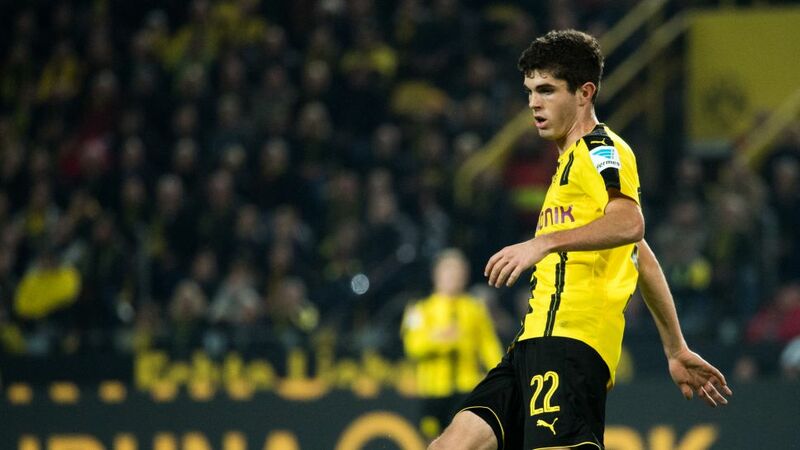 Pulisic burst onto the scene little over a year ago, becoming the youngest player in Bundesliga history to reach two goals while also becoming the youngest USMNT debutant and goalscorer. He has since represented his country 11 times and scored three goals, featuring 22 times in the Bundesliga with four goals to his name.